Guiding and comforting patients is what you do every day, and now you can extend that caring to before you even meet them. Searching for hospice services is an incredibly emotional and stressful time in a person’s life. You can guide and comfort patients and their families during the search process by providing them an easy and trusted way to connect and get questions answered. 1-800-HOSPICE is the industry’s most memorable phone number that increases your marketing ROI, improves call volume, and helps grow your census. 1-800-HOSPICE is available for exclusive license by market on a first come, first served basis. Harness the power of a super-memorable number at an affordable price. 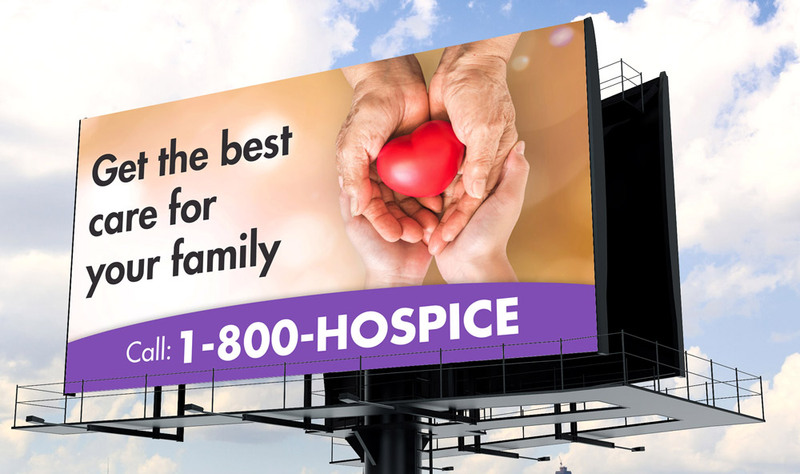 Download the 1-800-HOSPICE overview today! Beacon Hospice is the largest provider of hospice services in New England. With over 800 employees, Beacon serves nearly 1500 Patients in 23 community locations. Do you provide home care services, too?